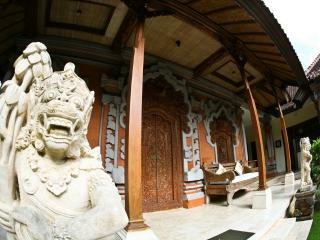 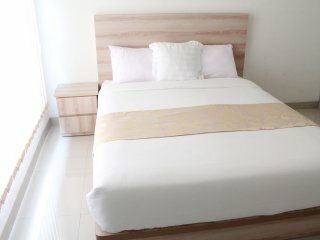 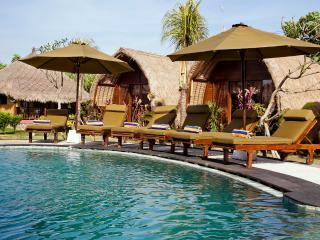 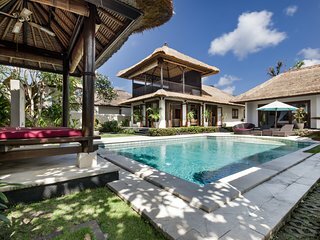 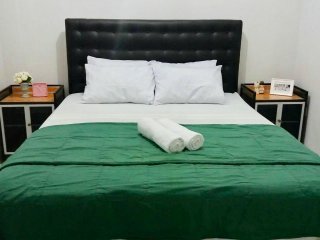 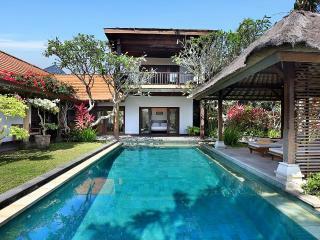 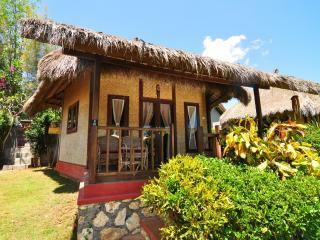 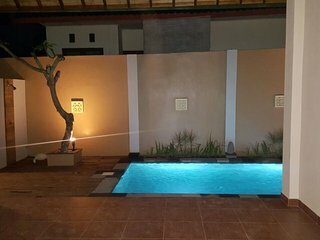 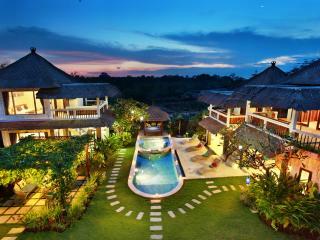 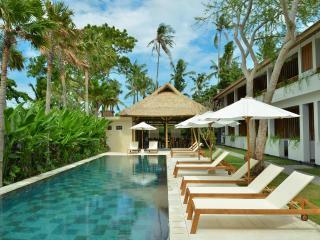 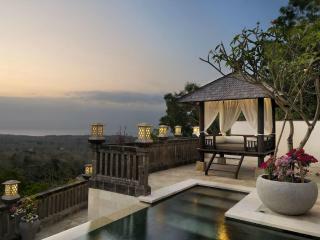 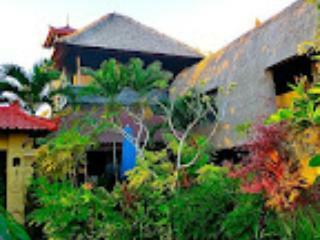 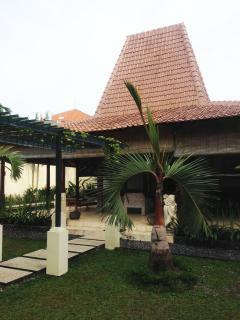 Mini Royal Balinese Palace, immerse in Bali style! 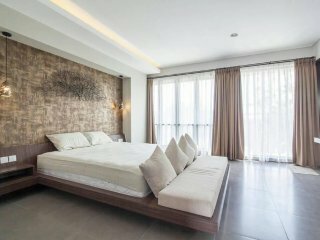 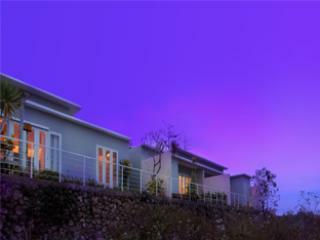 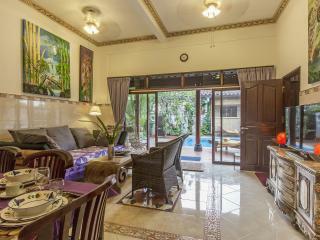 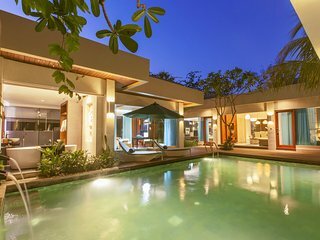 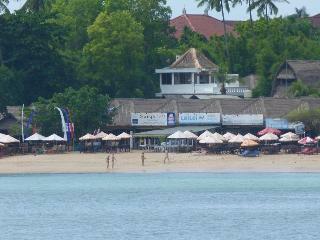 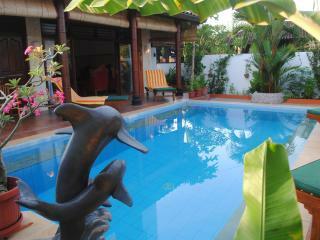 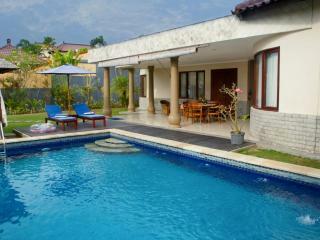 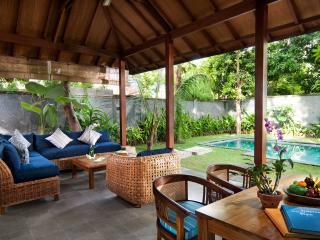 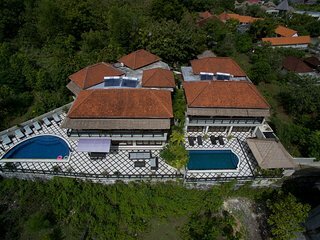 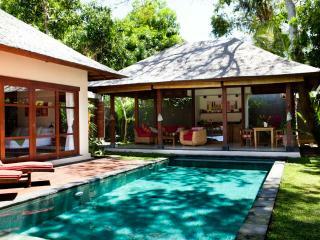 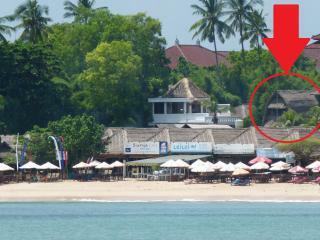 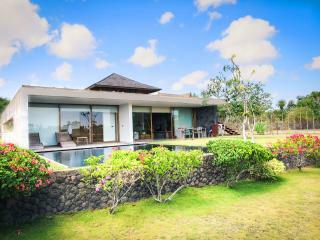 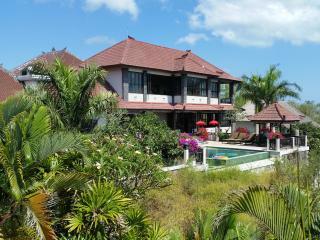 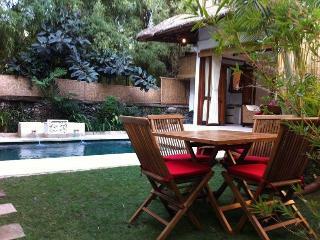 New 3br Jimbaran, Balangan Beach Front Villa! 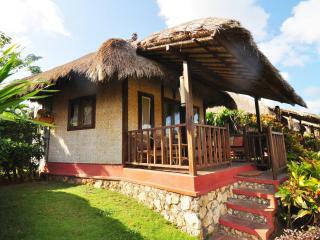 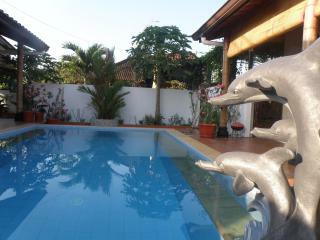 “Stunning oasis with a rural and ocean view” Beautiful styling and layout for family or couples. 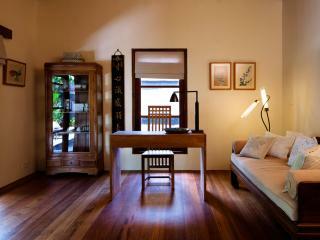 Every little detailing is divine. 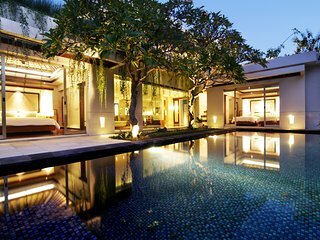 A wonderful oasis.